Recently on another list there was a wonderful idea posted. It was also mentinoned on a few other Quilt lists today. The image below is the identification of my quilt, Woven watercolors Fish No 3 and for the first time will serve as the label. The information in this litte square covers much more than I could normally put onto a label. It covers the idea for design, the fabric, and all my information etc. OK. I will go out of date sometime and maybe in 50 years or more it may be considered an oddity… however. right now whilst I'm around it's and interesting concept. I have a record in my computer, in my file and on my quilt. The written information covers the basics. I just need to zap it with my Iphone app and it tells me all the information. In fact, I can create this code with my phone, send it to my computer and print it out…. So I printed it out on fabric and I'm sewing it to the back of the quilt. I purchased some beautiful white Japara recently. Waxed cotton is as the name suggests, is cotton impregnated with a paraffin based wax, woven into a cloth. Widely used from the mid-19th century to the mid-1950s, the product which originated in the sailing industry in Scotland, became widely used by many to make themselves waterproof. As wax and cotton are both natural products, they decay and reduce in effectiveness over time. To reduce this decay, waxed-cotton products should never be stored in a damp condition, but dried gently. I bought it for an experiment, and it works…. the picture of the Arty Artichoke was printed on my Japara. it has a very high thread count. "Ready now Bamma" I ironed them and she put them in the file ready for travel. Tagged with: QRcode for a quilt label. japara fabric. 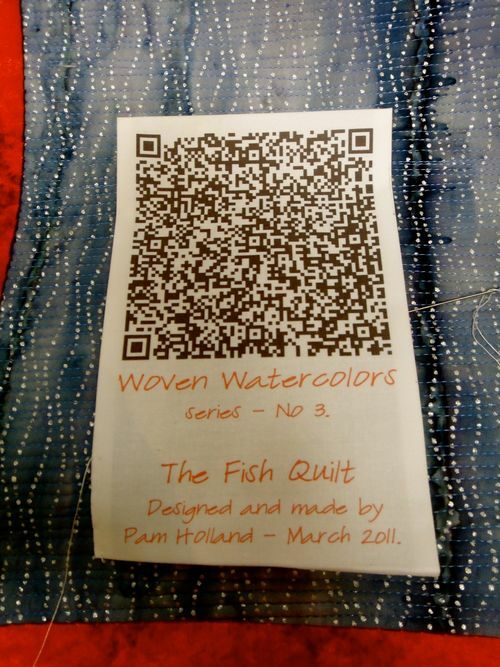 That is so cool – just downloaded a QR reader to my phone and it read the QR code about your Fish 3 quilt. (that black and white box on your blog entry) I think that is such a good idea I may try it on the quilt I am just finishing. Will make some people wonder though. Just another reason I need to update my phone. . so jealous here! What an awesome idea! Peg. 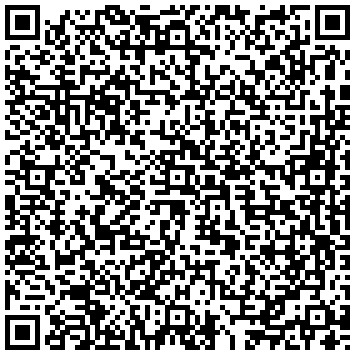 You can do the labels online… there are a lot of sites regarding Qr code. Previous PostArty Artichoke – No 3.